This brand thrives in our typically wet, muddy and rugged conditions. They have a lot of experience with our somewhat bitter conditions and did I mention their boots are drop dead gorgeous? They are from, Dubarry of Ireland. 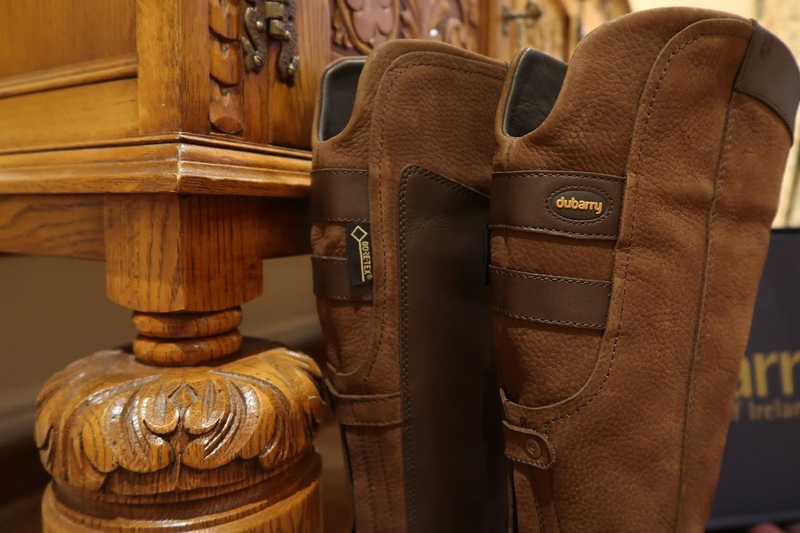 Heavily used for outdoor country pursuits and equestrian lovers a-like, Dubarry are one of the finest country brands out there. Luxurious, established and expertly crafted goods demonstrate their understanding of the good old fashioned outdoors and what's expected of high end country footwear and clothing. It's plain to see why they're up there with the best. 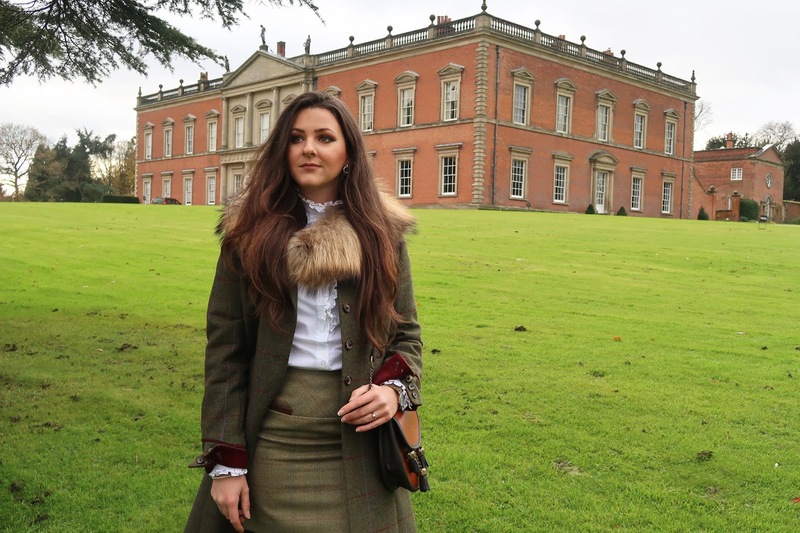 "Equestrian style knee high boots that are the perfect footwear for women who want that extra stylish look, whether at the stables, walking in the countryside or shopping in town." 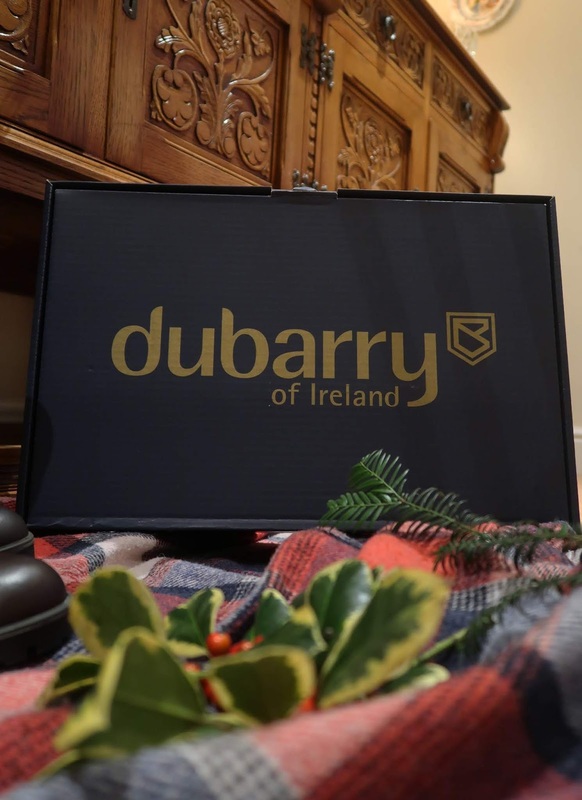 If you're new to the country scene or you live in lands far away you may not be familiar with Dubarry. So, here's a bit of History..."In 1937 a co-operative company was established to provide employment in a small town called Ballinasloe, in the heart of Galway on Ireland’s glorious West Coast." Originally specialising in the design and manufacturing of fine leather shoes Duabrry developed a reputation for excellent workmanship and quality. 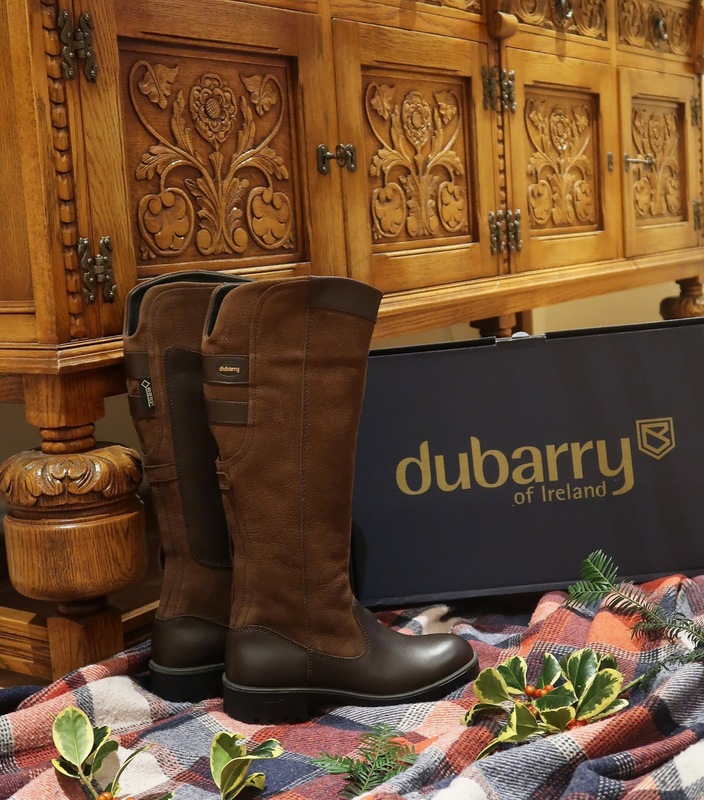 "Dubarry takes much design inspiration from the wild West Coast and Galway’s great sailing heritage to motivate and create superb deck shoes." They then journeyed from sea to the country and their signature Galway boot was born. 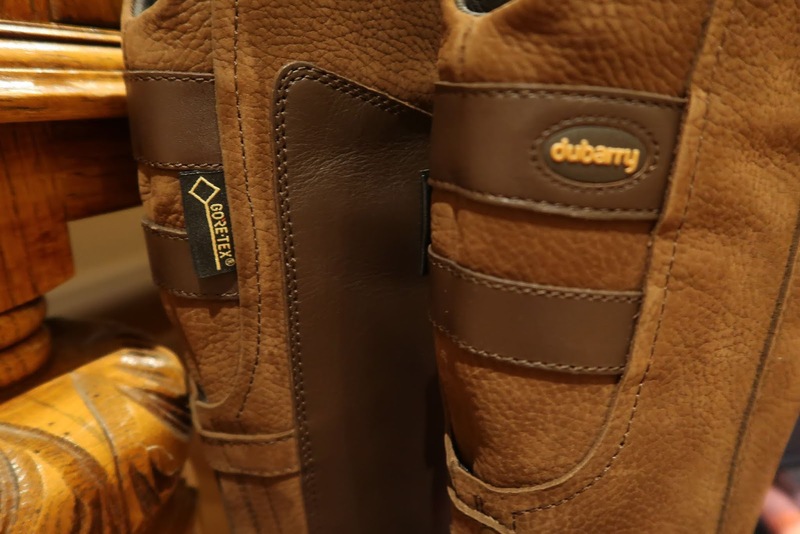 "The company was named Dubarry, after a famous French courtesan." I like to think these boots were named after Claire Fraser from Outlander; beautiful but can hold her own when put through the paces. "Luxurious, established and expertly crafted goods demonstrate their understanding of the good old fashioned outdoors and what's expected of high end country footwear and clothing." "Perfect for Spring, Summer, Autumn & Winter. Countryside or the City." The soles are lady like and slim, compared to some country boots that can be quite chunky and heavy. They're an absolute pleasure to wear and I find them extremely comfortable. Thanks to the spongy polyurethane innersole I can wear these all day without any complaints. Gorgeous. 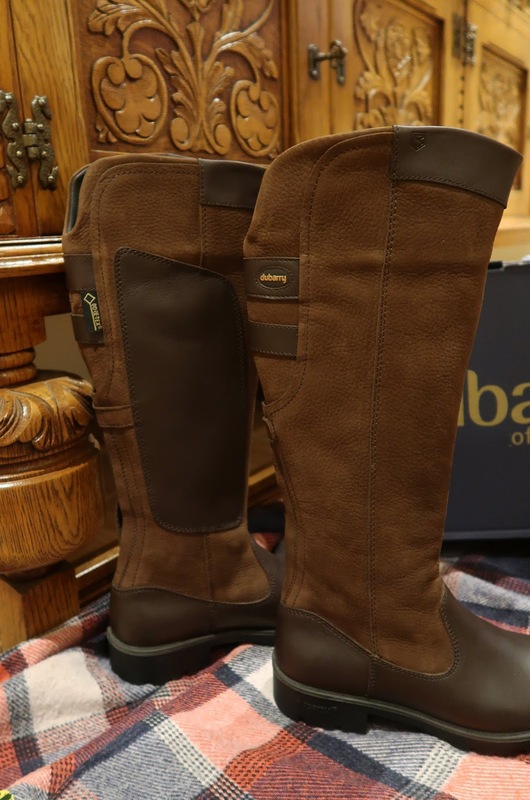 You definitely get what you pay for in terms of comfort with Dubarry. The soles don't hold lots of mud either - always a bonus. "The soles on our boots are directly moulded to the upper to create one piece with no gluing or stitching giving a perfect seal to keep out water. It has a durable rubber outsole and spongy polyurethane innersole for lightweight optimal comfort." Where to start... the foot features a gorgeous rich brown leather which is matched with the protection pad on the inside calf. The rest of the boot is soft and luxurious, with a contrasting lighter walnut tone to tie it all together. There's a slight heel to the boot so they're stirrup friendly. The stitch work is perfection and the finishing touches are of superior quality. 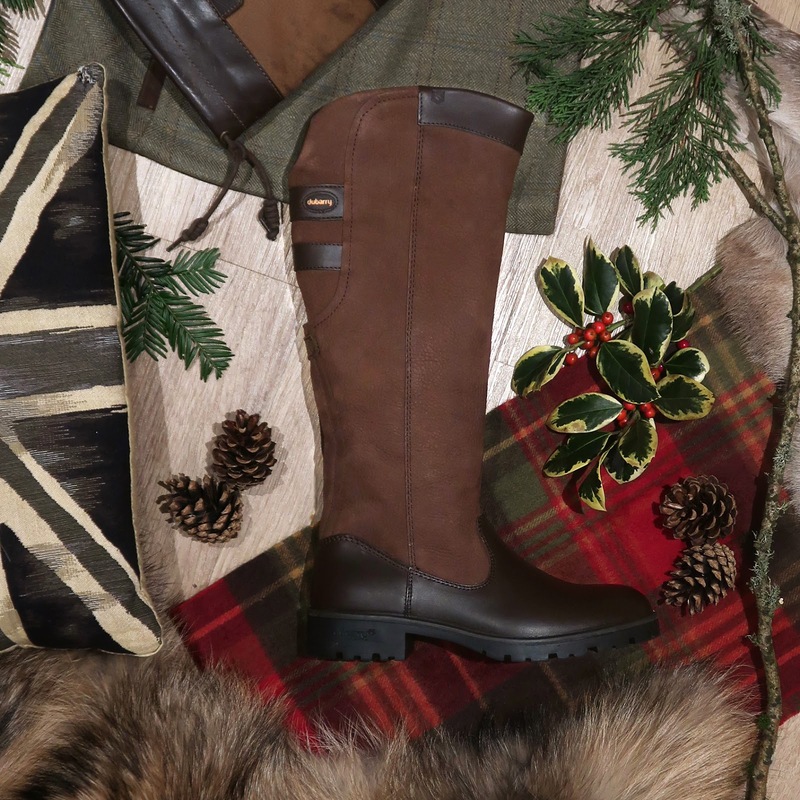 Everything I'd expect from Dubarry. "The soles on our Country Boots are also designed to be ‘stirrup friendly’ for light equestrian use and have also been rigorously tested for all outdoor pursuits." The iconic Dubarry logo badge is on the rear side of the boot as opposed to it being the side (like the Galway boot) Why is this important? 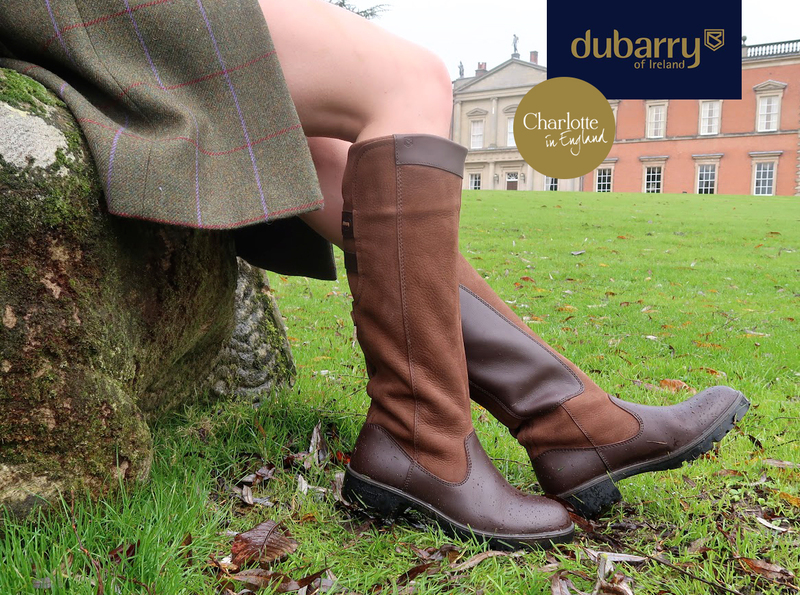 Because you want everybody to know they're Dubarry! Also features 'Gore-Tex' label tab, debossed emblem on the upper leather panel and logo on the heel. The inside of each boot features x2 straps to help you pull the boots on. The back of the boot has two fixed leather "straps" (can't be adjusted) and have a subtle concealed elasticated section at the bottom for extra comfort. FYI I sized UP. My pair of Galways are a size 4, and for me a tad on the small side. I decided to size up to a 5 and they fit great. Available in Walnut or Black leather. Lets face it, these boots will take you anywhere. Shorts, jeans, breeks and skirts. The wet moors, a walk down Oxford street or mucking out. Anything, anywhere. I keep these boots, 'for best'. Personally, for me they are far too beautiful to go gallivanting in sludgy fields so I'm trying to avoid scuffing them at all costs, ha. I like to have a few pairs of boots for best, solely for the purpose of going to places when I want to feel like a lady. They are one of the most luxurious pair of boots I own. They have an air of sophistication about them. However, they are a country boot... through and through, so don't be put off by my whimsical awe. They really do the job... you just look great doing it! The leather is gorgeous. High quality and it smells delicious (any one else love the smell of high quality leather?) "the leathers are specially treated to absorb less moisture and require 70% less drying time compared to other leather types." As you can see, I went for the Walnut colour and it's true to Dubarrys' superb quality. It is built to last. The style at the back of the boot is really unique, in the most fabulous way! It really adds character to the boot and sets it apart from their Longford (still on my wish list!) & Galway boot. Perfect for Spring, Summer, Autumn & Winter. Countryside or City. These boots really can take you anywhere. 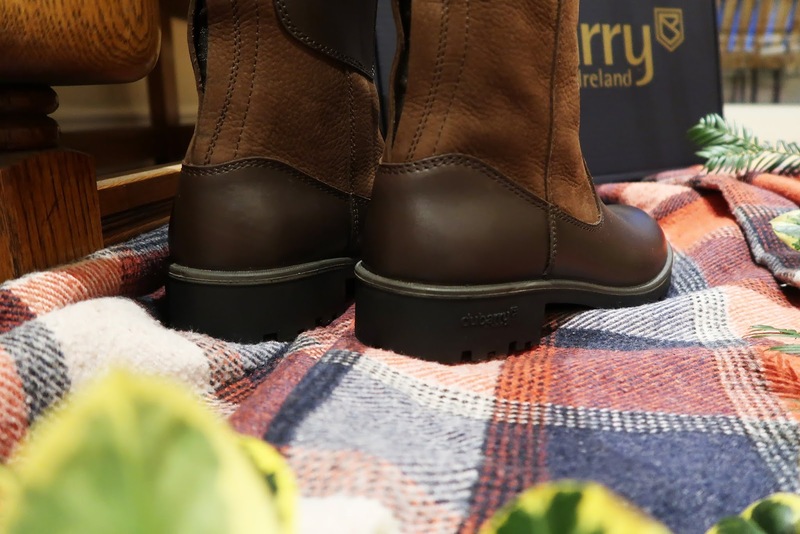 Whether you plan on traipsing through water and mud or taking a wee jaunt roaming over the cobblestones of a quaint village, you'll be a happy bunny with the Clare country boot from Dubarry. 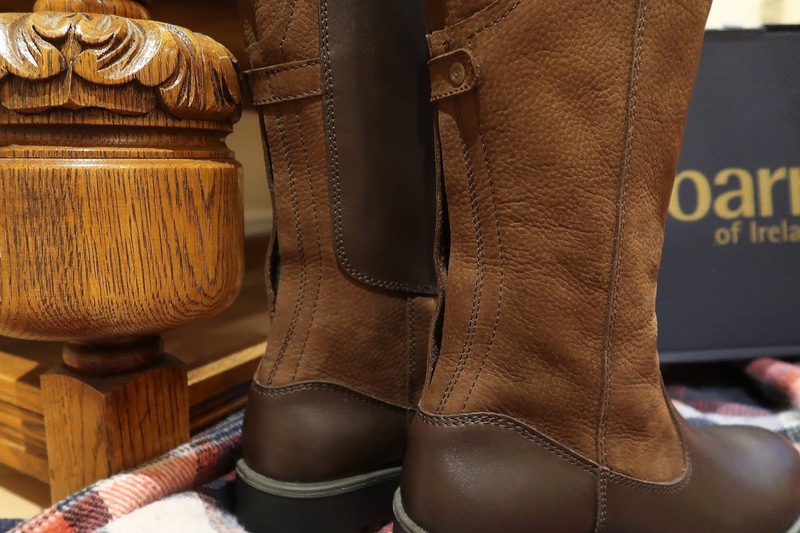 Thanks for taking the time to read my review on the beautiful Dubarry Clare boot. Want to see more? Head HERE to check out my thoughts on other boots. 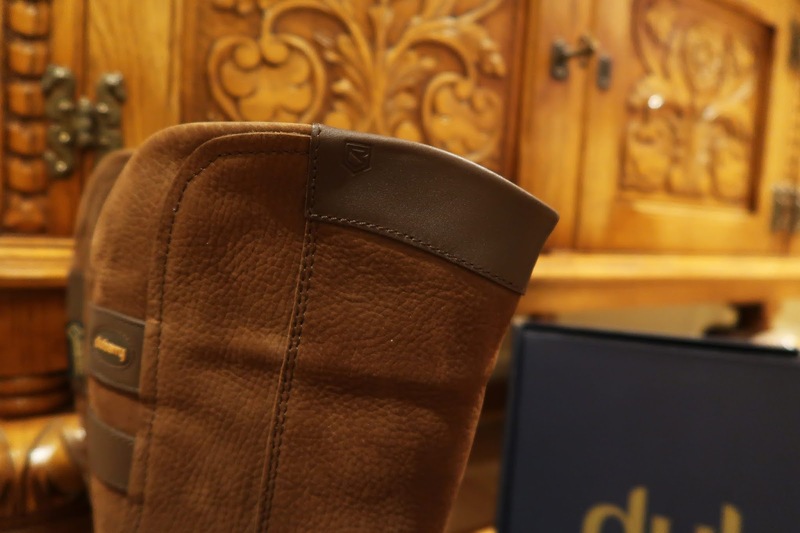 Do you own a pair of Dubarry boots yet? What on earth you waiting for!